Have a question for B House Pension? 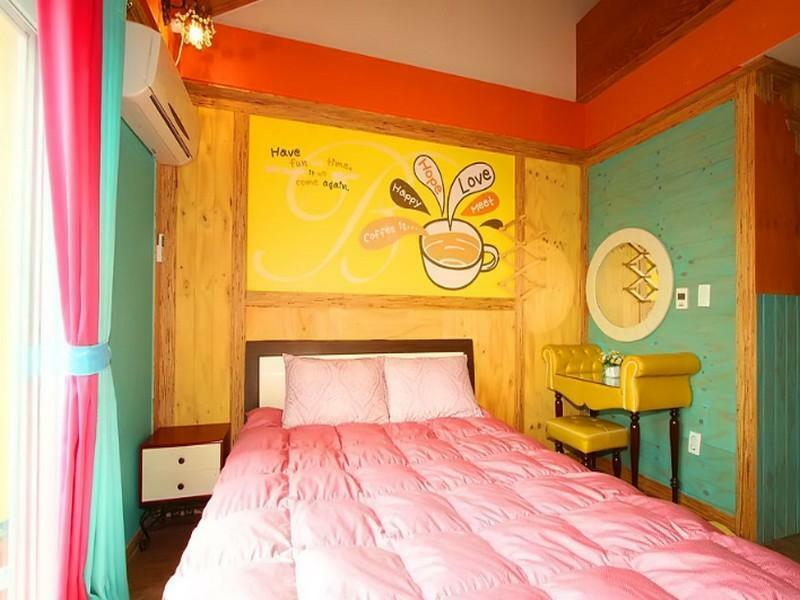 Situated in Bomun-dong, B House Pension is the perfect place to experience Gyeongju-si and its surroundings. From here, guests can enjoy easy access to all that the lively city has to offer. With its convenient location, the hotel offers easy access to the city's must-see destinations. 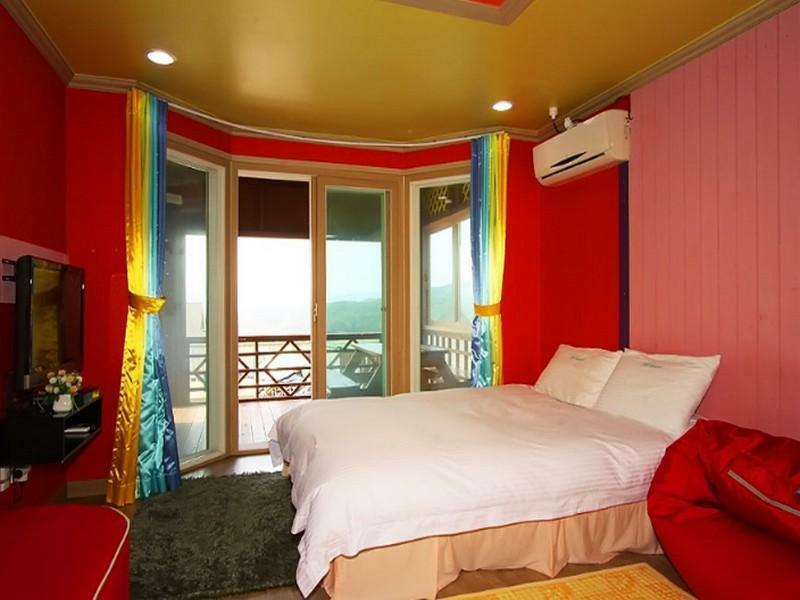 At B House Pension, every effort is made to make guests feel comfortable. To do so, the hotel provides the best in services and amenities. Guests of the hotel can enjoy on-site features like free Wi-Fi in all rooms, express check-in/check-out, luggage storage, Wi-Fi in public areas, car park. B House Pension is home to 7 bedrooms. All are tastefully furnished and many even provide such comforts as television LCD/plasma screen, internet access – wireless, internet access – wireless (complimentary), air conditioning, heating. The complete list of recreational facilities is available at the hotel, including garden. 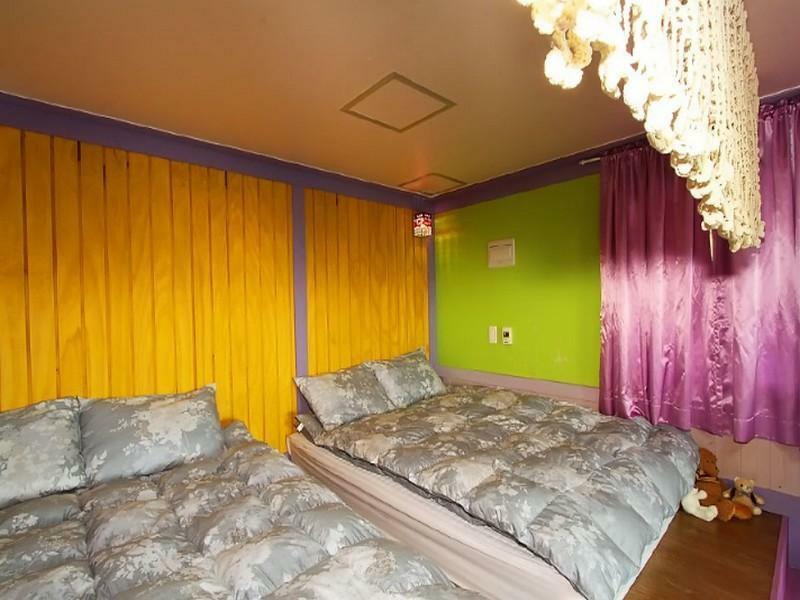 B House Pension is your one-stop destination for quality hotel accommodations in Gyeongju-si.